In this thread, we will be discussing anything and everything to do with the S.H. 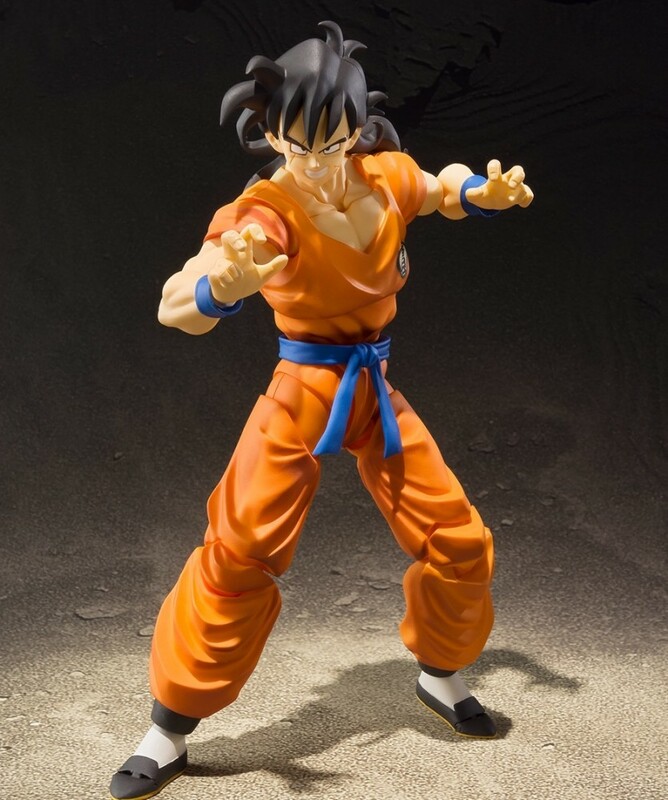 Figuarts Yamcha. 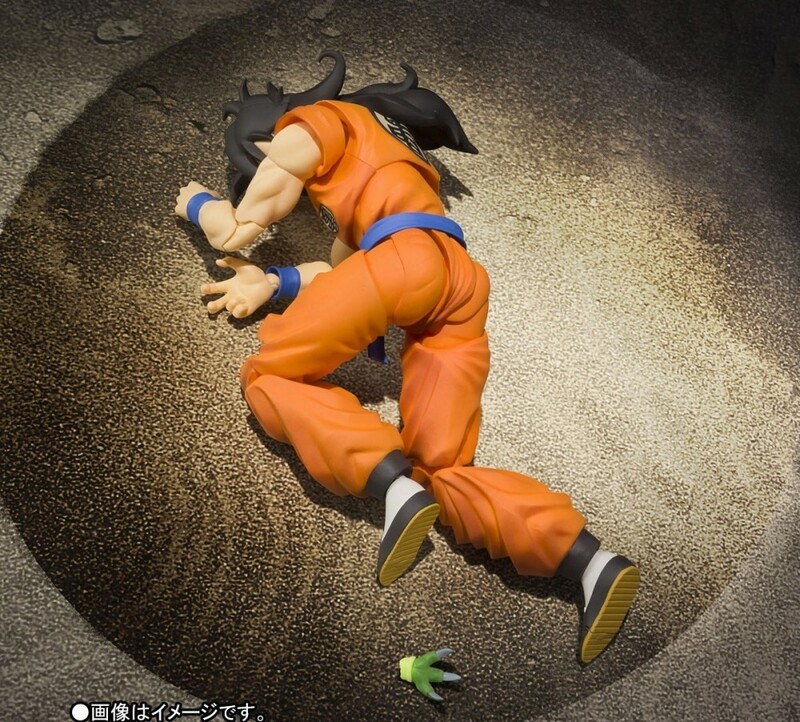 It's OK to go off topic, but let's try and mostly stay on the topic of Yamcha. Thanks! 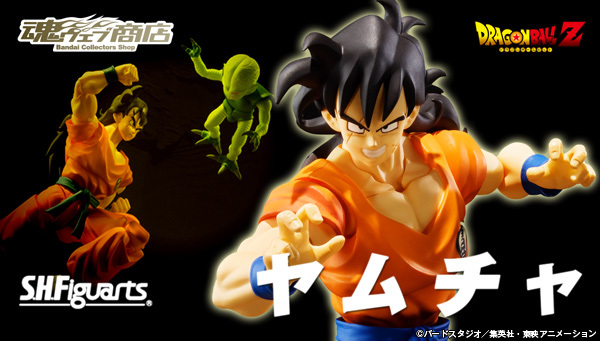 He's up on Nippon-Yasan now pre-ordered mine, so awesome to finally get him. Sweet! Just seen him up there as well. 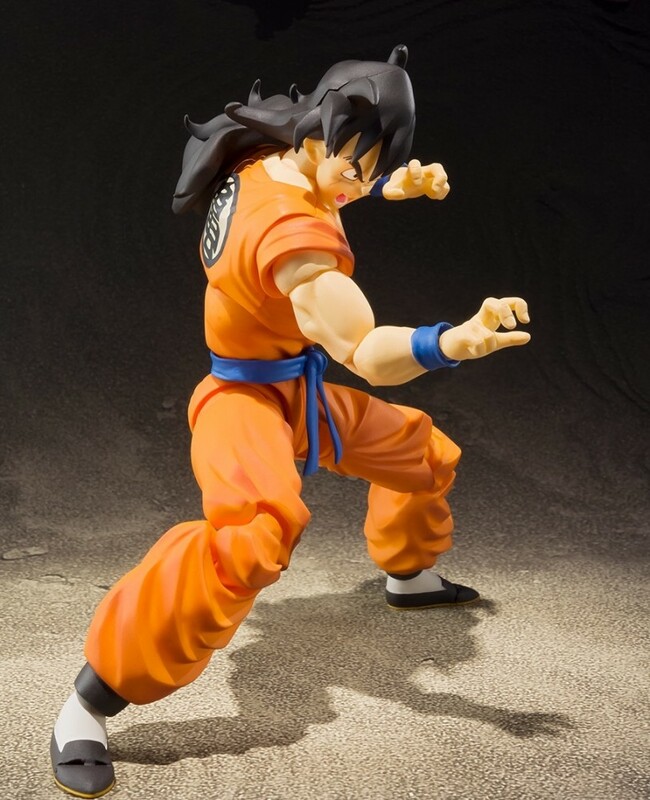 He's limited like Nappa so we have a few months before they'll close pre-orders. I'm so excited for this. 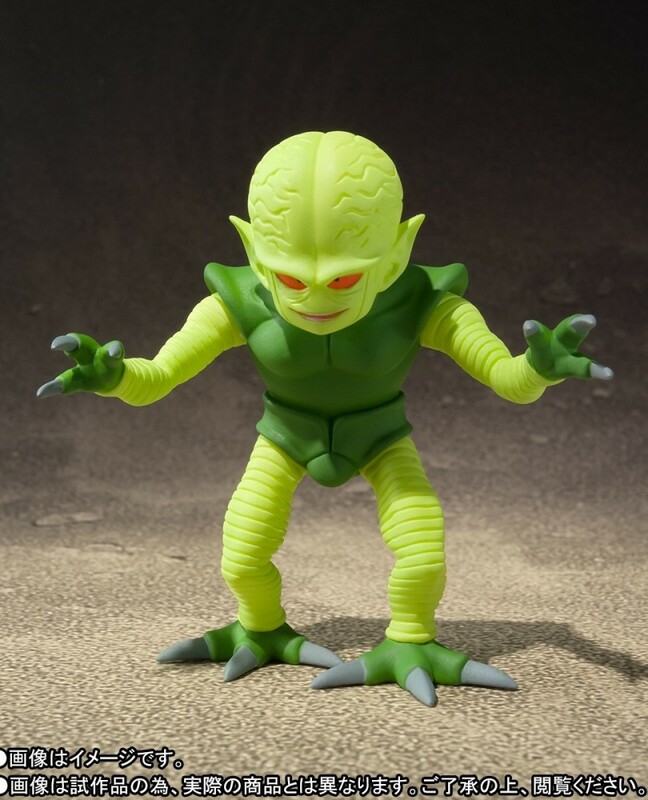 The Saibaman will probably be suitable for my 5 inch scale collection too! 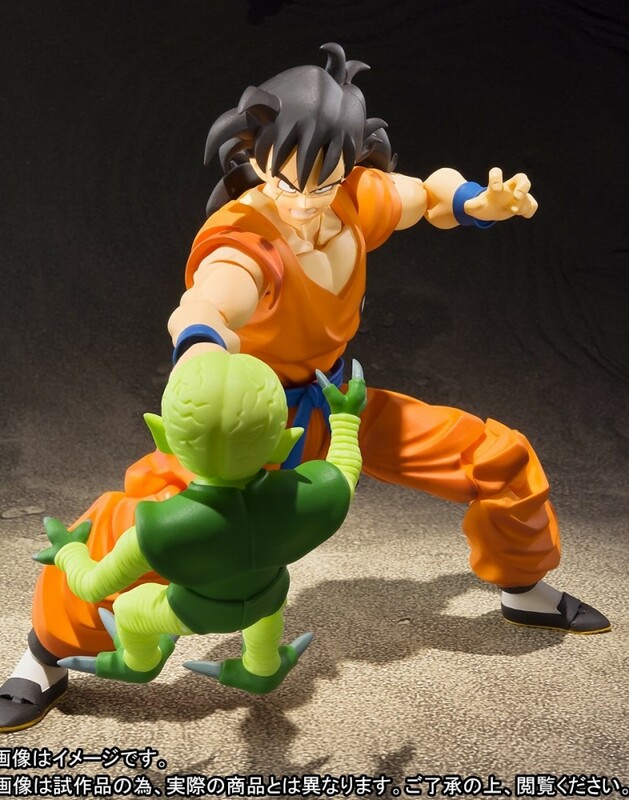 It's pretty small to be to scale with Yamcha. The Saibamen were about the same size as Krillin in the anime and manga. 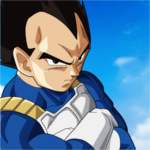 I still can't believe he's got his own official thread now... this is just awesome news. I'm more than excited he made it into the SH Figuarts World! He's looking amazing. 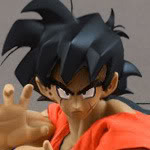 The resemblance to his Saiyan Saga (and even 23rd Tenkaichi era) appearance is undeniable. I hope he comes with Spirit Ball hands. 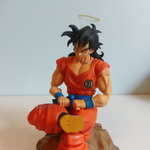 If not I hope Normal Goku's Instant Transmission hand is compatible. 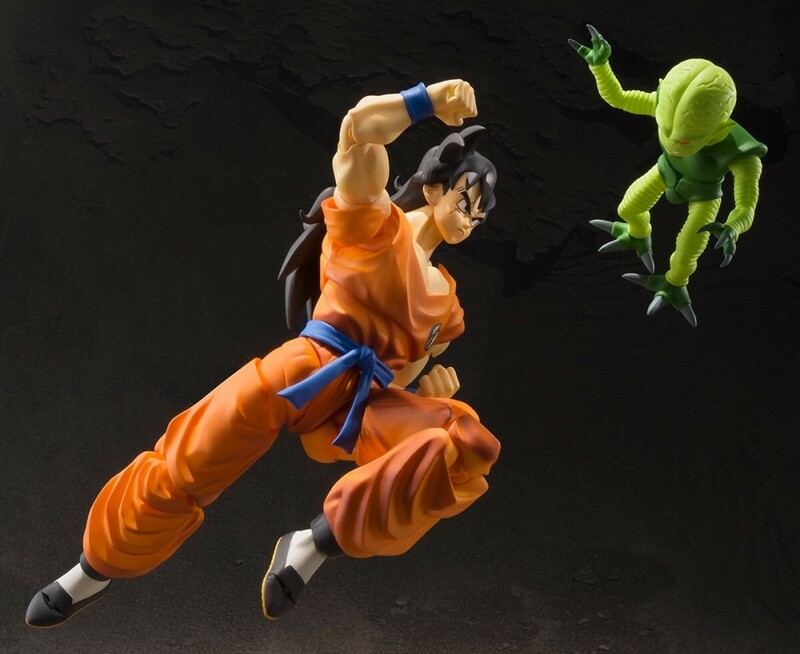 So that makes closed fists, semi open and open (kamehameha type) for Yamcha and we'll be able to remove the Saibaman's right hand to pose with dead Yamcha. Somebody please post when Toyzinthebox or whatever has him up for pre-order! It's been a long time since I have pre-ordered anything. This is superb. I love that grin face! I'm gonna preorder straight from Japan this time, I'm not waiting for Amazon or BBTS! Forgive my noob question. Why was Yamcha more expensive than Shenron on NY? Is it just because its web exclusive? Wave where exactly did you see him more expensive than Shenron? 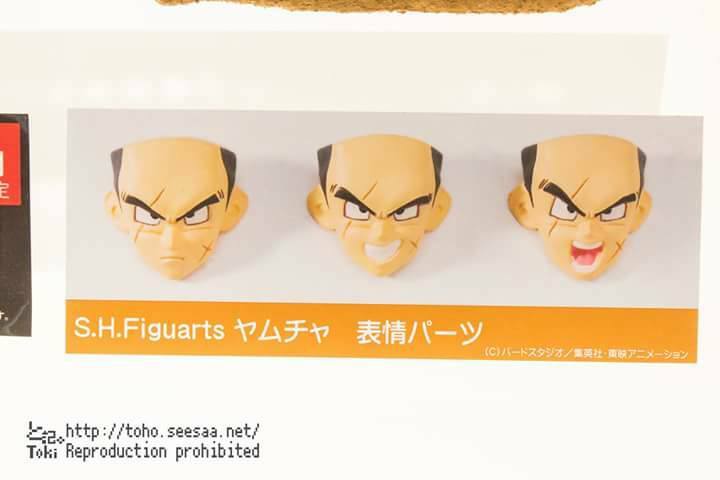 I just assume that he's a bit more expensive than others because of the Saibaman figure. Nippon Yasan. 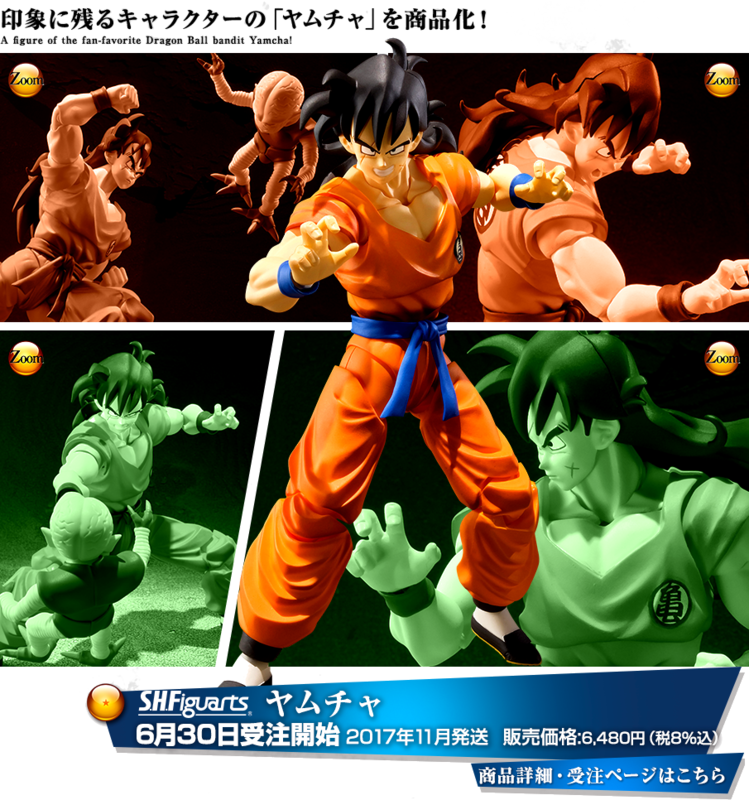 Yamcha is AUD $88 while Shenron is AUD $86. Shenron is sold out of course. 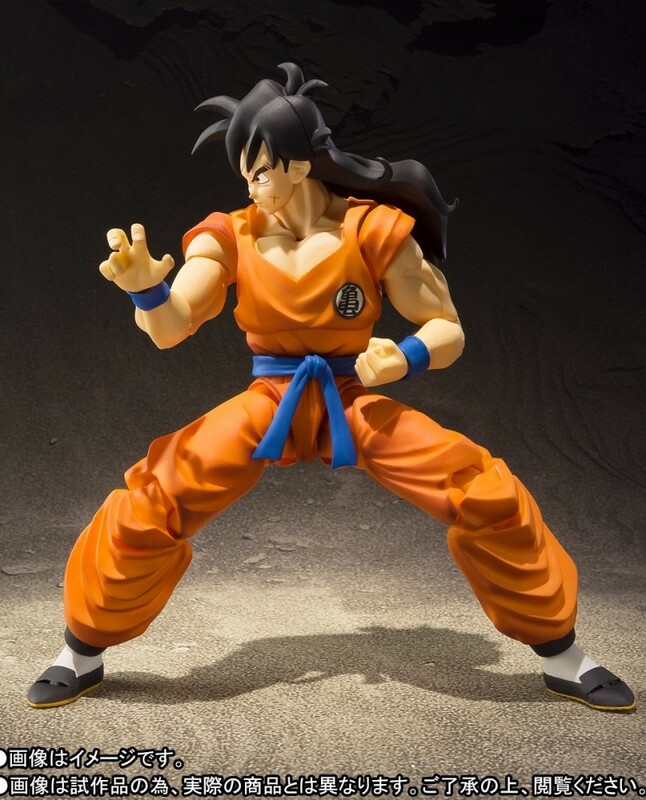 Ordered him and Shenron on Anime Island for $131 total. 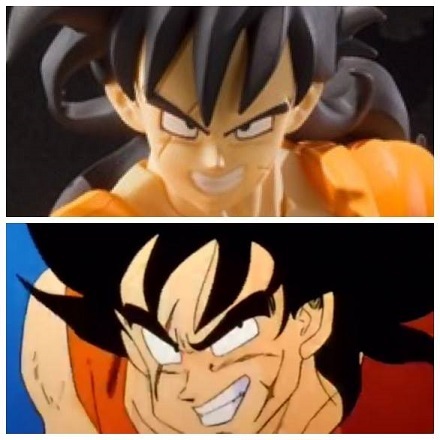 Not sure you guys have seen this but here's a quick look at Yamcha's faces. These were captured at the Akiba Showroom from last weekend. I couldn't be happier with this selection tbh. A 4th one would have been nice but these will suffice.